Acttil localizing the Experience-made dungeon RPG. 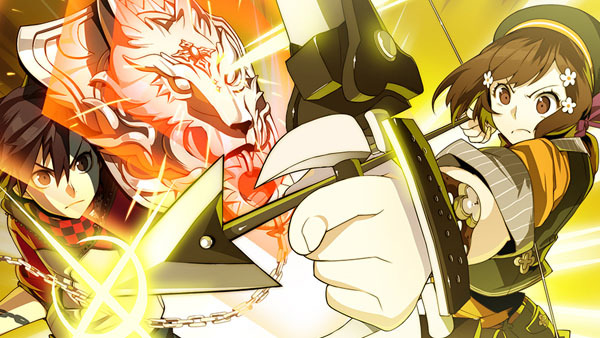 Acttil is bringing Experience-developed dungeon RPG Ray Gigant to PS Vita in North America and Europe via PlayStation Network in spring 2016, the company announced. It will be compatible with PS Vita and PlayStation TV, and have Japanese voice-overs with English subtitles. Ray Gigant introduces three heroic characters who share a common goal of saving their world, though they carry different sets of ideas. Their stories will be revealed through their own arcs that all seamlessly converge by the end of the game. If you’re at PlayStation Experience in San Francisco next month, Ray Gigant will be playable in the U.S. for the first time.